Being a restaurant owner, imagine staying connected with the customers even after they step from your restaurant having enjoyed the food. You must have come across the fact that customer engagement literally helps and creates a patronage in different ways. Leveraging custom mobile application development, it is always a huge add-on to have a Smart restaurant app for your food business. Amazing isn’t it? LetsNurture has come up with its own Smart Retail Platform powered with our own iBeacon SDK development expertise, which will help existing mobile app to become “Smart”. Now we will have a brief look at how much it costs and what it takes to integrate iBeacon SDK to your existing mobile application. How easy it will be to integrate SDK to your Mobile Application? Well, you will still need help of your existing development team or we can help you out in this case. It will be work of 1-5 days depending upon current state of the mobile application’s code. You can place any iBeacon Devices or our own LetsNurture iBeacon devices at your restaurant/café. Our Smart platform works like an icing to the cake with any iBeacon/ Eddystone beacon devices. 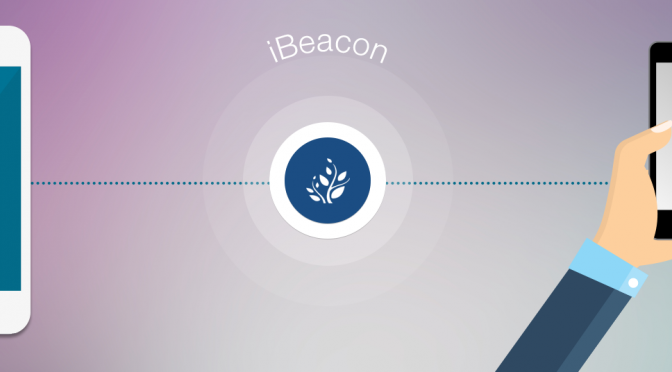 If you do not know what is iBeacon please read here. Retail iBeacon will cost you around USD 30 with battery life of approximately 3 years. For bulk purchases (> 500), cost of iBeacon devices will go significantly down (< $10). All you need to do is to integrate SDK into the existing mobile application, place iBeacon at the location. And start using our web based platform for customizing push notifications, messages for extensive analytics of customers’ footfall. 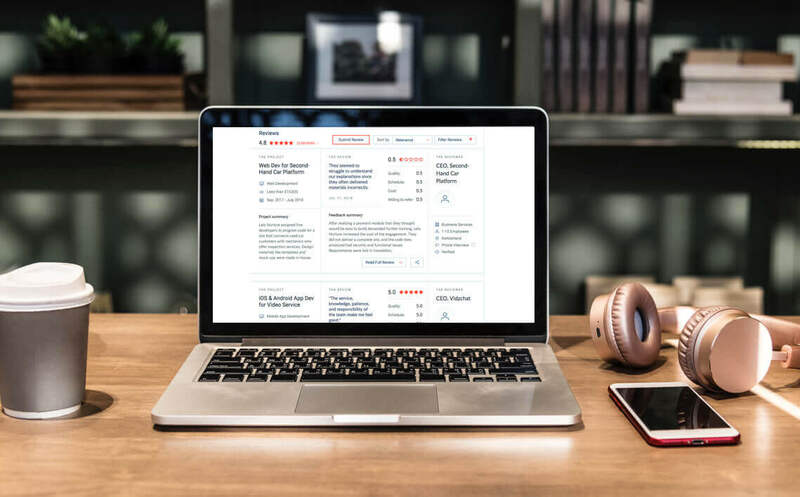 I have a Restaurant Aggregator application like Zomato, will it work? Using beacons and iBeacon App Development technology, Restaurant Aggregator Applications like Zomato, Just Eat, Bookmyshow, YELP can offer amazing proximity marketing solutions to your customers by integrating this SDK into your platform. How much SDK will cost you? Integration/ Software Assistance cost $ 99-$ 2000 Per Platform Android/ iOS) based on the complexity of the app. For Small Restaurant App owner, it will cost roughly around $250 in the First year vs $5000 Development cost of building new smartphone apps. How much it will cost to build a new restaurant mobile app with such features? We have a team of experienced developers for custom mobile application development and web application development. One restaurant mobile application with all necessary features will cost you around USD 5000-USD 10000. For new customers who are looking for a restaurant application developed, our SDK & cloud platform is absolutely free. Moreover, we will give 3 Free iBeacons as well. 25% people in Adult Age group has at least one restaurant app installed in the phone. Annual sales in the restaurant industry are $799 billion. Retaining customers is a second most important challenge in restaurant industry. 73% of diners agree that restaurant technology improves their guest experience. 95% of restaurateurs agree that restaurant technology improves their business efficiency. As people are getting inclined towards custom mobile app development for their businesses, which is actually very handy indeed, you surely will need to take a part in this race to stay in the competition. By having smart retail platform, one can seriously gather pace by having restaurant app and boom the restaurant business through IoT platform and solutions. If you are looking for more information for your restaurant app project or iBeacon SDK integration to your existing restaurant app, kindly drop me an email on ketan@letsnurture.com or you may contact my team at info@letsnurture.com . You can also submit your enquiry here! !